Tip Sheet: Young Children’s Mental Health: What Is Essential? 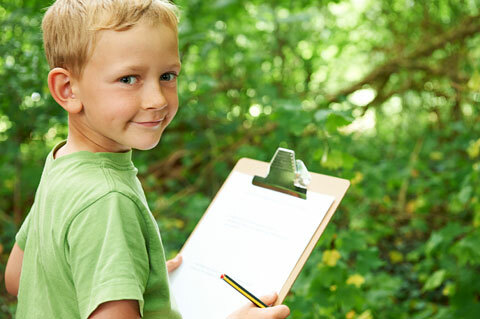 Tip Sheet: Small Child, Big Stress? This page on the Illinois State Board of Education website includes links to information on state grants, resources, publications, laws, and liaisons related to the education of homeless children and youth. The Homeless Prevention Program provides rental assistance, utility assistance, and supportive services to eligible individuals and families who are homeless or who are in danger of eviction or foreclosure. The Emergency & Transitional Housing Program gives immediate and comprehensive shelter services to persons who are homeless and persons at risk of becoming homeless. Services are provided at shelters run by nonprofit organizations and local governments. This fact sheet developed by the National Early Childhood Technical Assistance Center begins by highlighting several factors that have been found to promote positive outcomes for all vulnerable young children and their families. Subsequent sections provide data on specific populations of at risk children. This tip sheet includes information on causes of homelessness, the effects of homelessness on children, and links to additional resources. This bibliography developed by the National Center for Homeless Education includes a selection of resources that address the needs and educational rights of young children experiencing homelessness, as well as strategies for working with these vulnerable children and their families in early childhood care and education programs. This Sesame Street site provides videos, articles, workshops, and printables for families and providers on the impact of homelessness. This tool is designed for child care, Head Start and Early Head Start, and public pre-k programs as a guide for welcoming and supporting families and children experiencing homelessness. This interactive learning series is intended for professionals in early childhood and school-age child care settings, CCDF Lead Agency or designated entity staff, and other key stakeholders. Learn how to identify families experiencing homelessness, conduct community outreach, and much more. Agencies within the Administration for Children and Families have outlined resources to support early childhood programs on providing services for young children and their families who are experiencing homelessness. These resources include policies and guidance, resource guides, and national organizations addressing homelessness. This printable brochure provides parents with basic information about the McKinney-Vento Act. Also available in Spanish. National Alliance to End Homelessness – This national organization is committed to preventing and ending homelessness in the United States. The website provides statistics, webinars, training kits, and other resources related to homelessness. NCHE supports the education of children and youth experiencing homelessness. ICPH does research and provides resources related to poverty and homelessness. 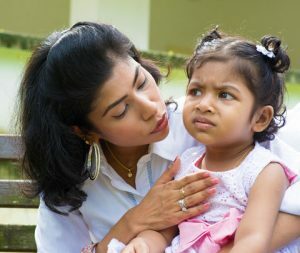 This policy statement from the American Academy of Pediatrics (reaffirmed 2016) helps pediatricians to recognize the factors that lead to homelessness, understand the ways that homelessness and its causes can lead to poor health outcomes, and when possible, help children and families mitigate some of the effects of homelessness. This book is the ultimate guide to relationship-centered care that improves both child and family outcomes. This book provides guidance to help educational leaders support homeless and highly mobile students who face significant barriers related to access and academic success. This book is a guide for anyone working with young homeless people, including youth workers, counselors, social workers, residential care staff, teachers, health visitors and managers in the housing, education, health and social welfare sectors. 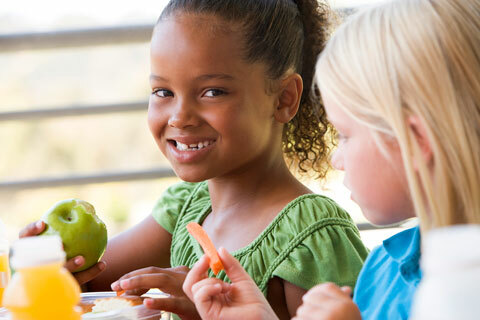 How Do Family Mealtimes and Other Daily Routines Enhance a Child’s Well-Being? 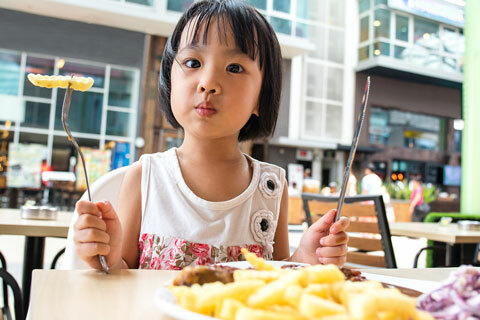 06/2017 Comments Off on How Do Family Mealtimes and Other Daily Routines Enhance a Child’s Well-Being?